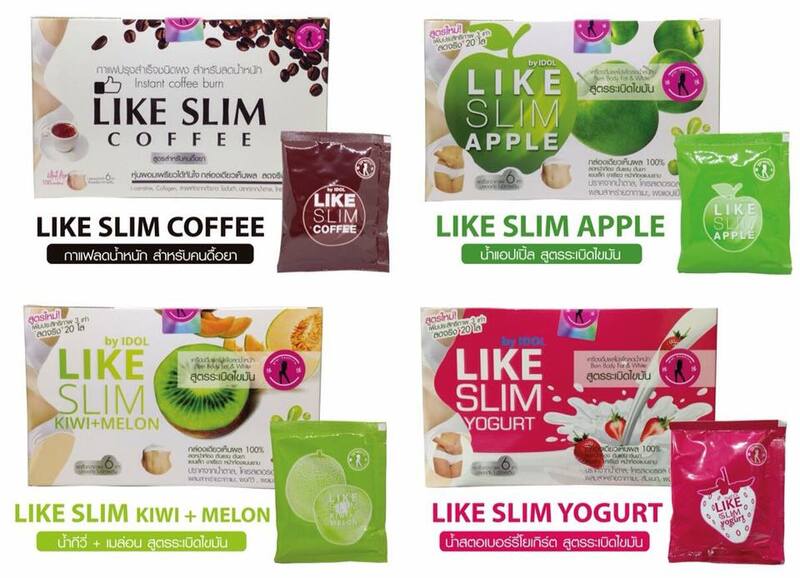 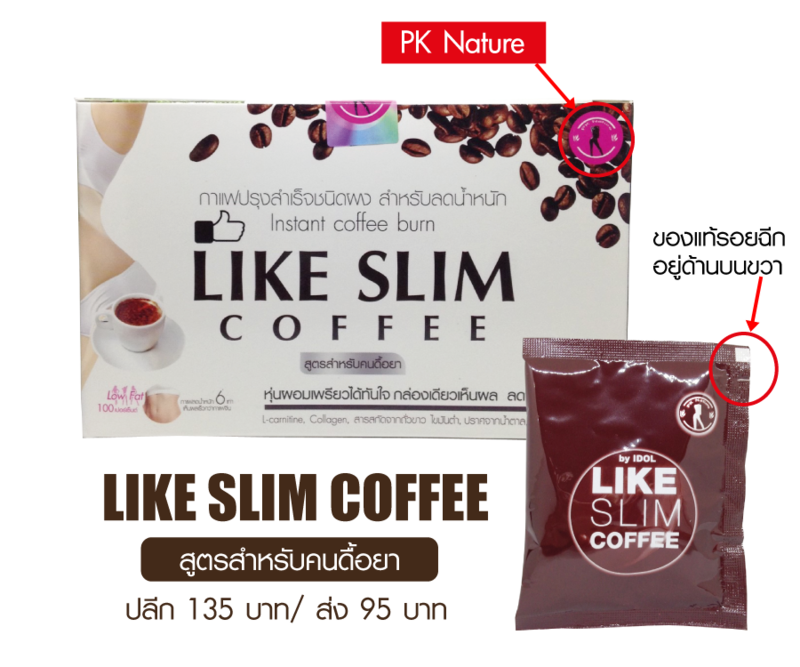 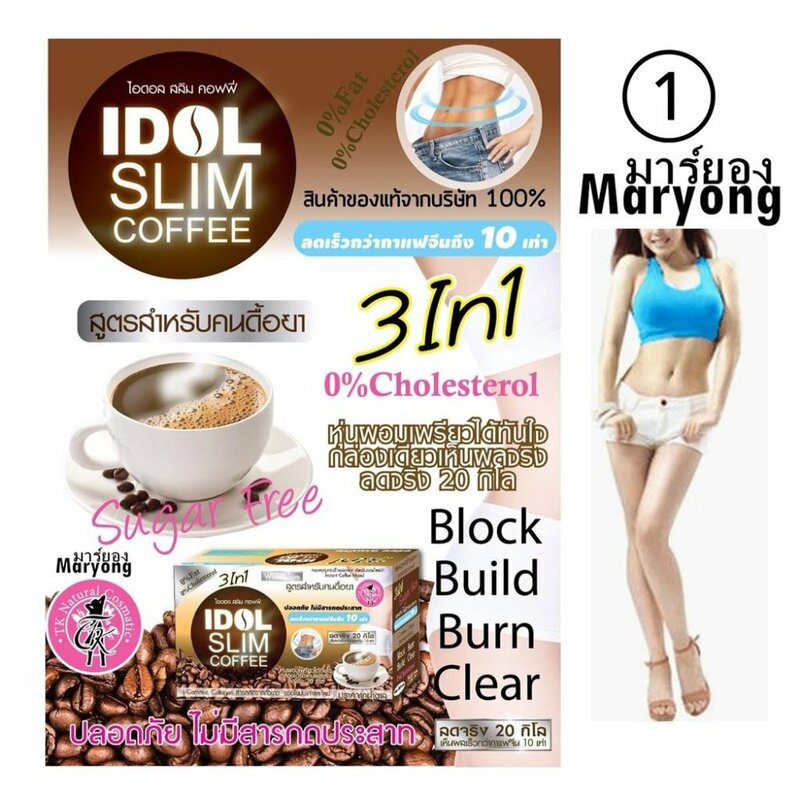 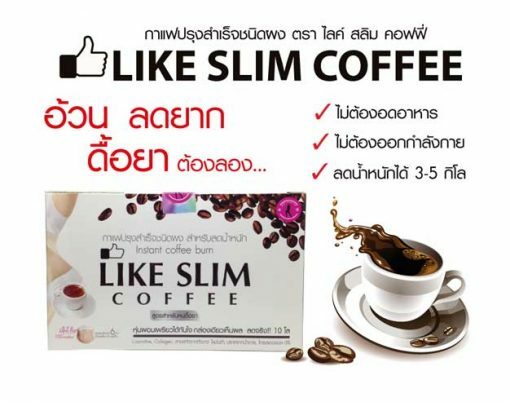 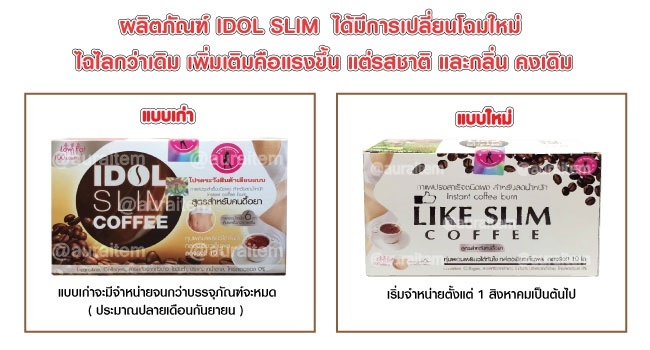 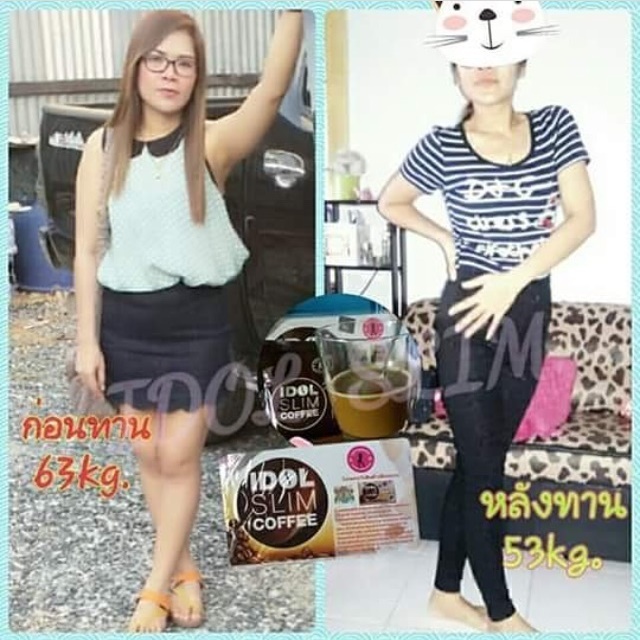 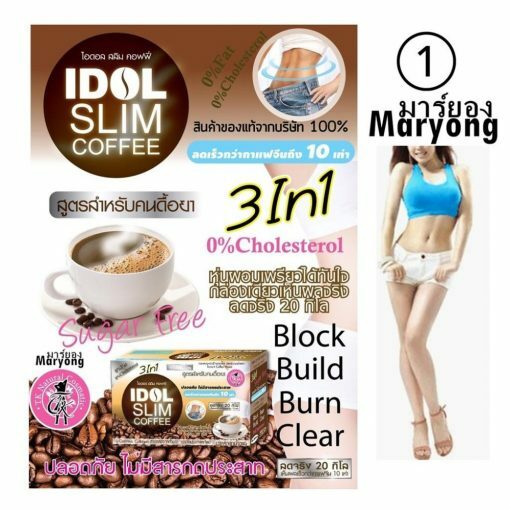 Like Slim Coffee by Idol Slim is the good quality weight loss coffee (imported from Korea) with mellow taste and smell. 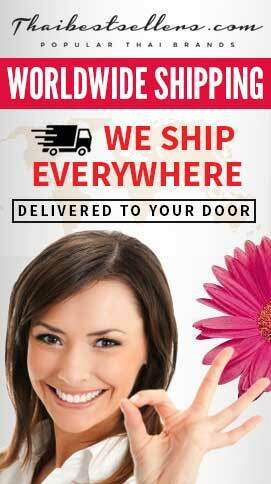 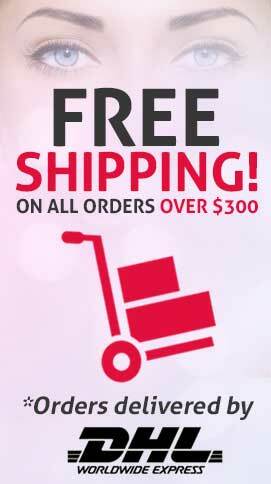 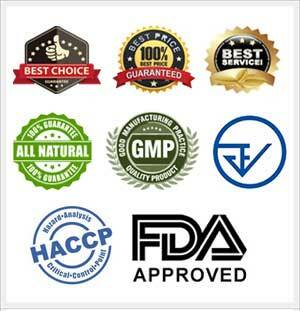 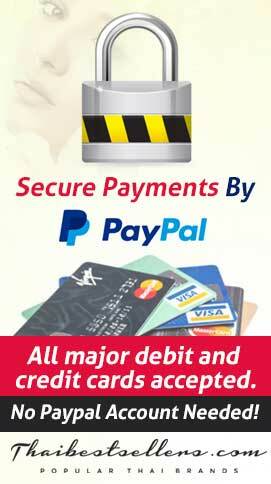 It’s combined with beneficial natural extracts that are well-selected as L-Carnitine, collagen, extracts from White Kidney Bean, Cactus, and Garcinia that will work together effectively to accelerate fat burning, reduce weight, and reduce cholesterol with no side effects to the brain and nervous suppression. 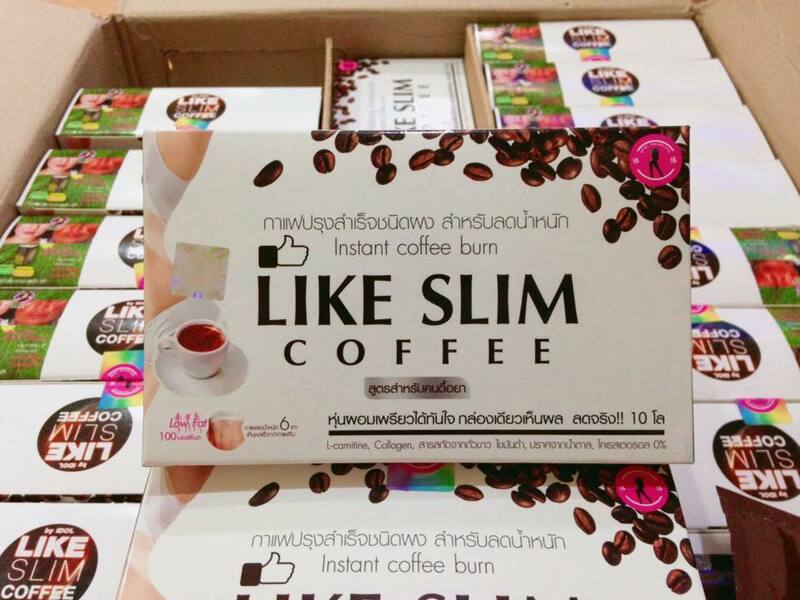 The coffee for weight loss and skin brightening within 7 days! 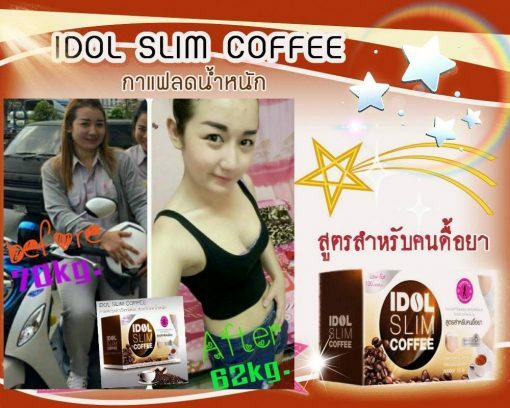 Like Slim Coffee by Idol helps inhibit the formation of new fats, while strengthening the muscles to be firming. 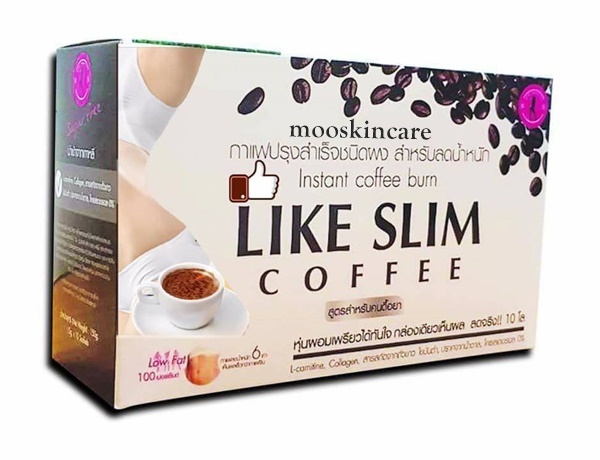 It also promotes skin to be bright and healthy with no harm and side effects. 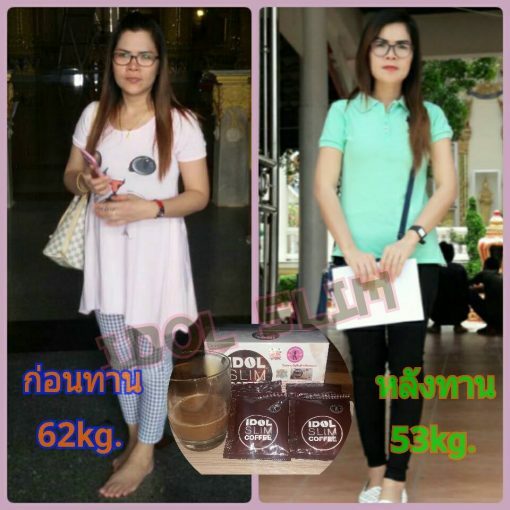 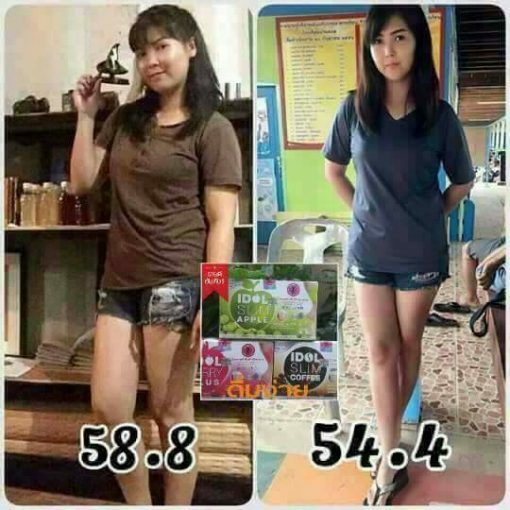 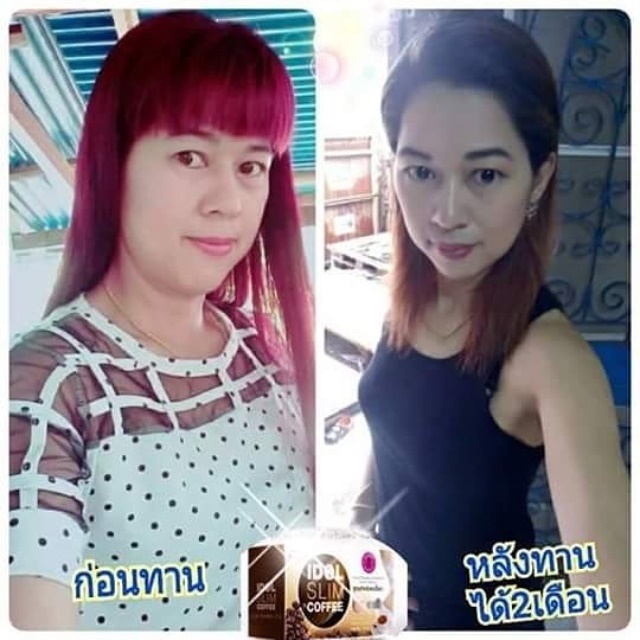 You can see the improvement within 7 days for the slender body shape. 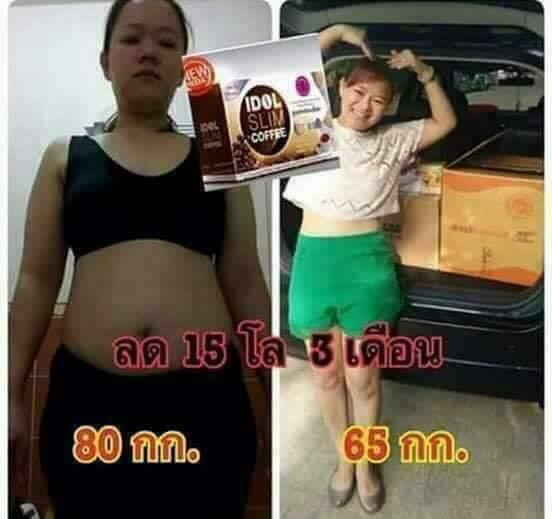 Say goodbye to obesity and be a new you with a good shape forever. 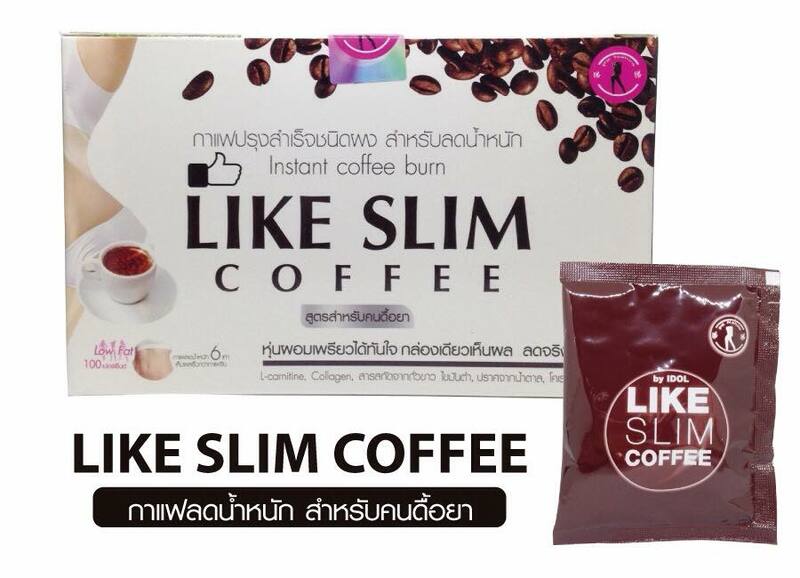 Mix 1 sachet of the product well with 150 ml hot water. Take 30 minutes before the first meal.